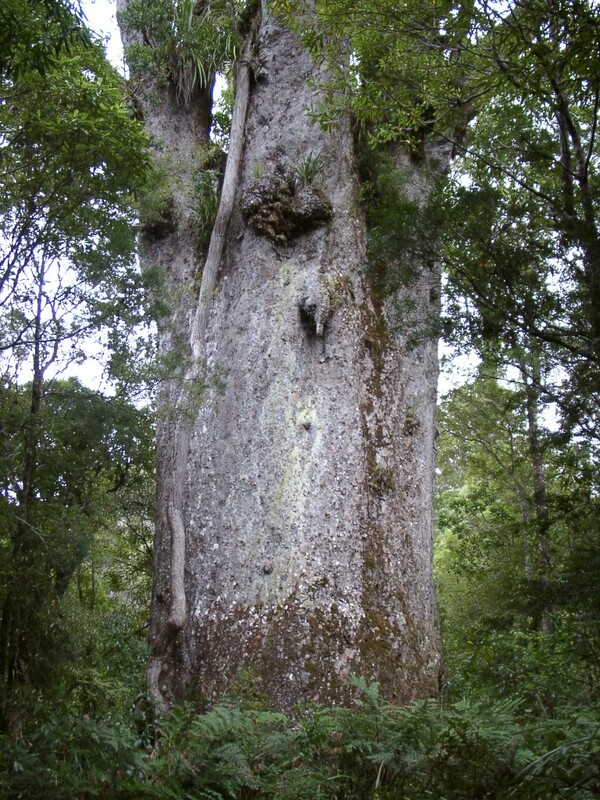 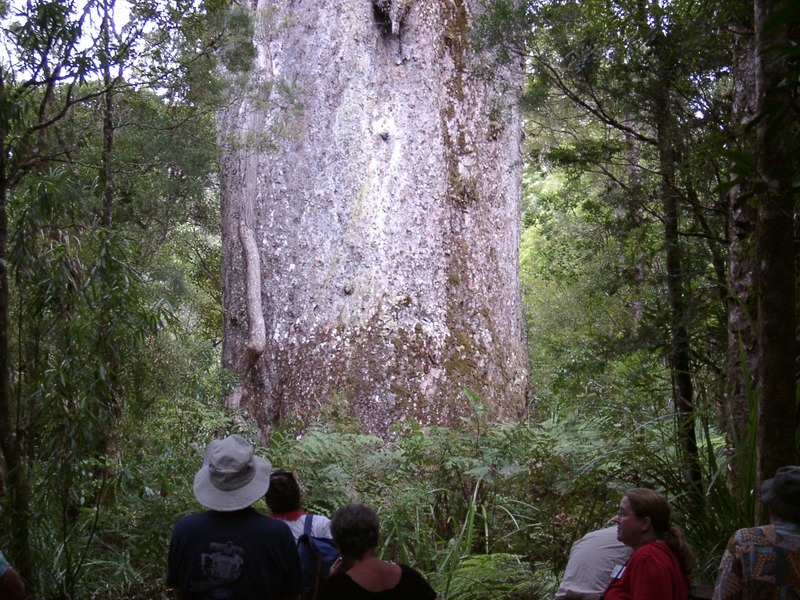 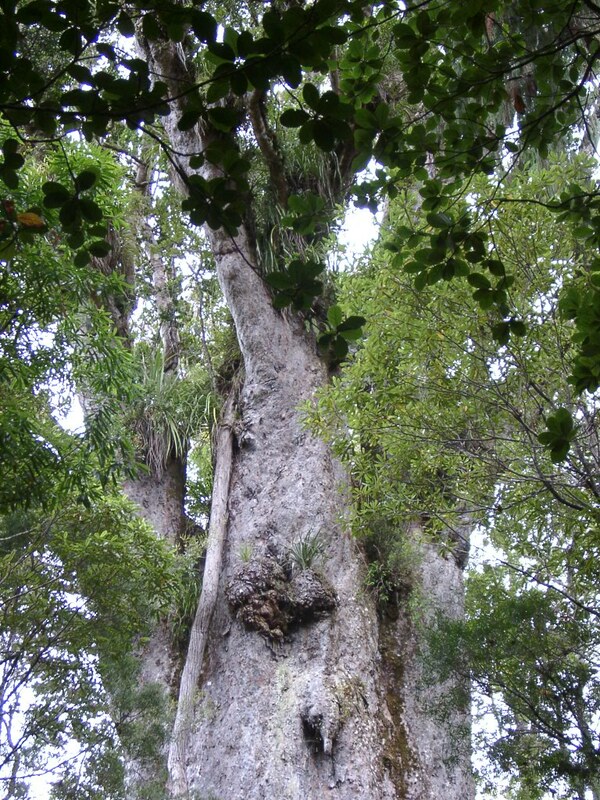 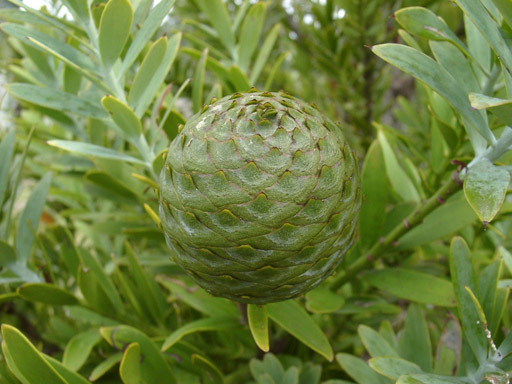 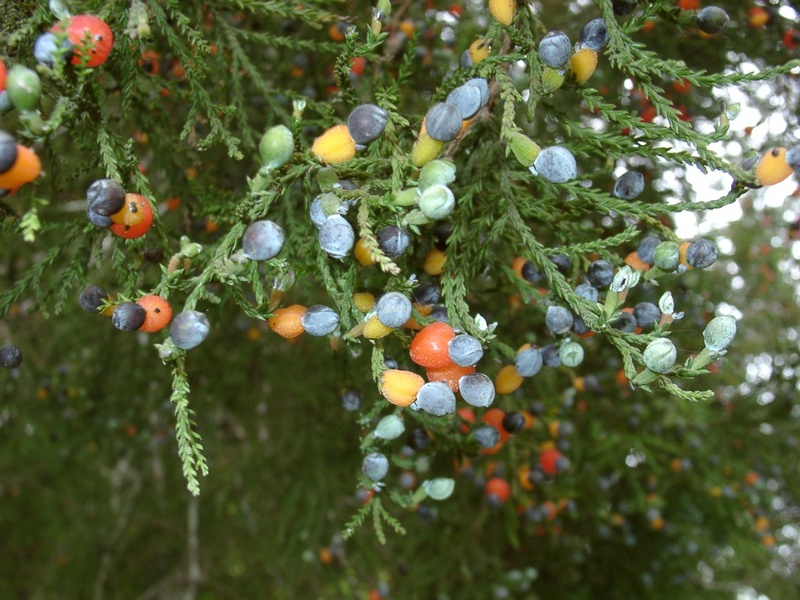 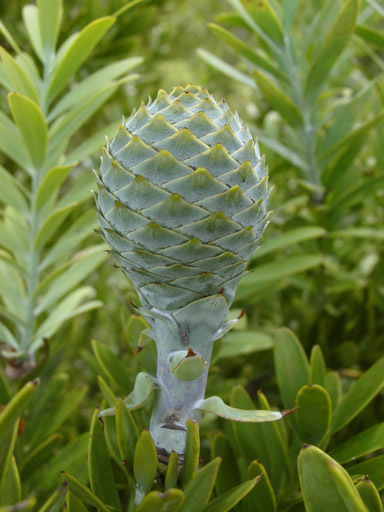 This is the second largest Agathis known called Te Matua Ngahere (Father of the forest); 29.9m tall, girth 16.41m height to the first branch 10.21m and estimated to be 2000 years old! 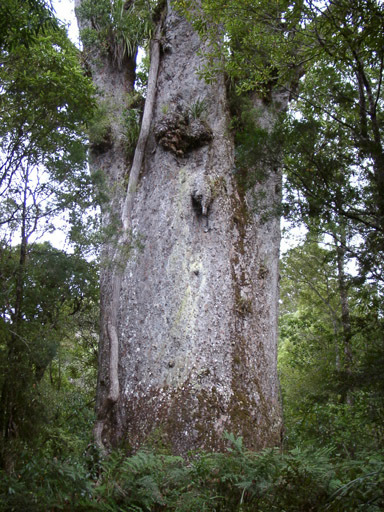 Other view of Te Matua Ngahere (Father of the forest). 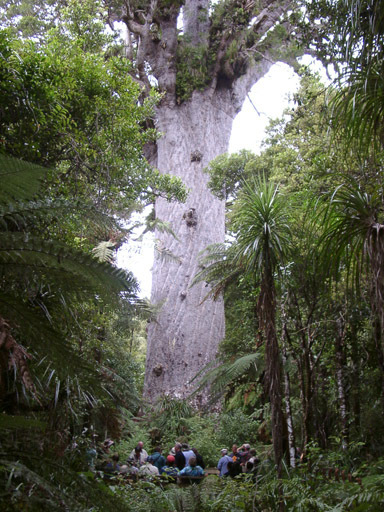 The largest Agathis known, called Tane Mahuta, 51m high, but doesn't have the same impressive girth. Another view of Tane Mahuta. 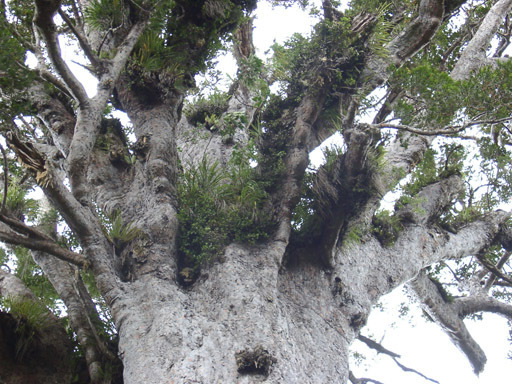 All of the old Kauris have epiphytes growing in their crowns.